Rev. Swami Ambikanandaji's satsang video archive, given at Kali Mandir, Laguna Beach. 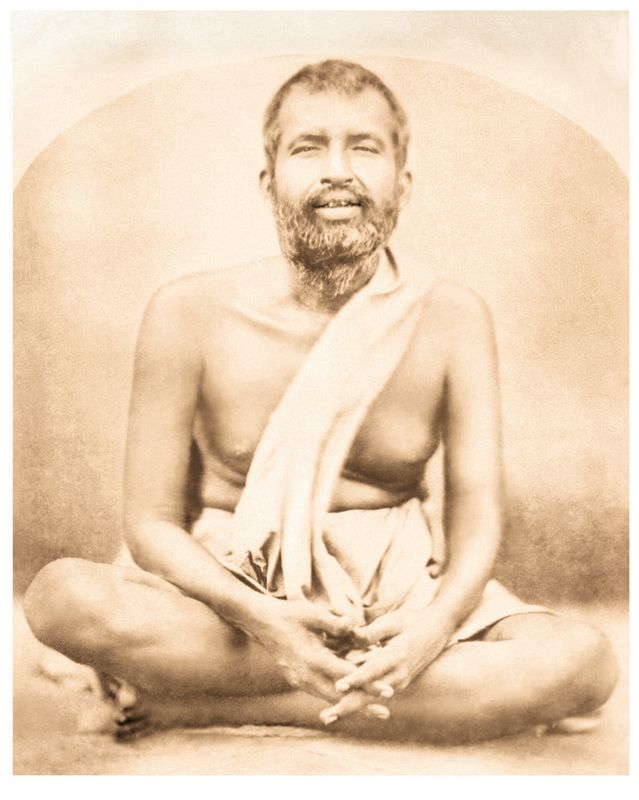 We are currently working on a new English translation of one of modern spirituality’s most unique and influential texts, the Bengali Sri Sri Ramakrishna Kathamrita, Mahendranath Gupta’s five-volume account of his meetings and conversations with Sri Ramakrishna Paramahamsa.